A couple of weeks later, on 31 May 2016, the FBI visited Amy Allwine to tell her that her name was on a hit-list and that somebody had paid around $13,000 in bitcoin to have her killed. However, Amy could not think of anyone who would want her dead, and the FBI could find no suspects. Amy was murdered on 13 November 2016 and her husband, Stephen was arrested in January 2017. He had pretended to be a disgruntled colleague of Amy’s when writing to the hitman. I was researching The Darkest Web at the time, and was in regular contact with Yura, the owner of Besa Mafia, who was as shocked as anyone that one of the targets on his site had turned up dead. A large part of The Darkest Web is about dark web murder-for-hire sites and my complicated relationship with Yura, but the murder of Amy came as a shock. I travelled to Cottage Grove, Minnesota, to interview people who knew Amy and the local police, and later to attend the trial of Stephen Allwine. Obviously the dark web aspect appealed to me, but during the trial I was also struck by the presence and role of the Allwines’ religion, the United Church of God. The local pastor attended the trial and would counsel family members and lead prayer during breaks. Stephen Allwine’s motive for murdering his wife was that he wanted out of marriage, but the strictly fundamentalist religion would expel him if he filed for divorce. Stephen was a lay preacher and that role seemed to be the most important thing in his life, even though he secretly breached the church’s rules by having extramarital affairs and was willing to kill to keep up appearances. The UCG have gone out of their way to erase Stephen Allwine from the church’s online presence, removing photos, mentions and his sermons from the archives so they can’t even be accessed via the Wayback Machine. 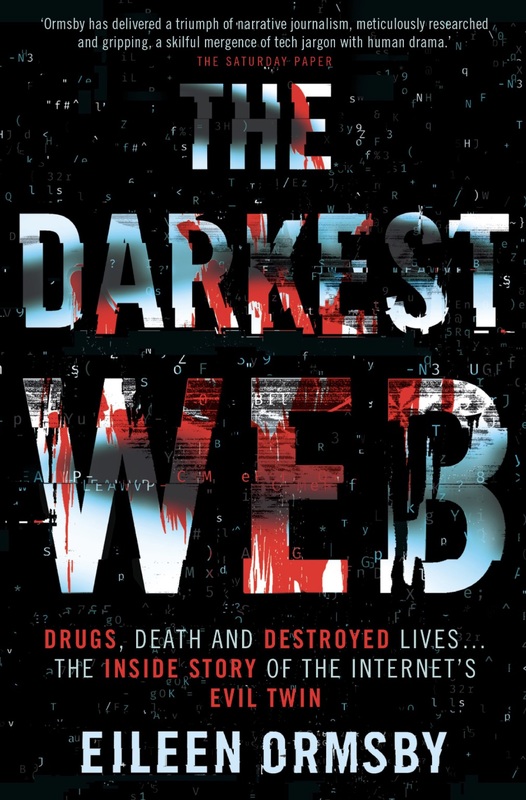 The Darkest Web and the Casefile episode approach the story of Amy Allwine in very different ways, with the book concentrating more on Stephen’s interactions on the dark web and the podcast telling the more straightforward story of a most unusual murder. In both I have left out certain aspects of the story that are inappropriate for now, but may come out one day.